What’s bigger than the Infinity Display on the Samsung Galaxy S8? 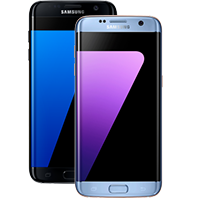 The answer is the S8+ with its giant 6.2 inch Infinity Display! 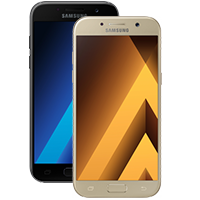 Stretching from edge-to-edge of this eye-catching smartphone, you’ll be all set for HD movies, video and next-generation gaming. 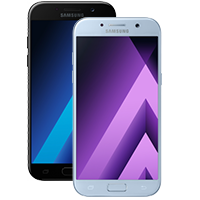 Looking for a supersized handset for all your video, movie and gaming needs? 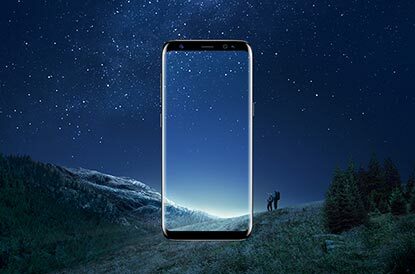 Look no further than the epic Samsung Galaxy S8+ which offers a ginormous 6.2 inch Quad HD Infinity Display. Stretching from edge-to-edge of the device, it’s perfect for keeping you entertained at all times. 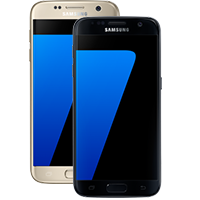 Keep your S8+ safe from prying eyes by protecting it with your own. The swanky security features on the S8+ include a state-of-the-art iris scanner, which offers a quick and easy way to unlock your phone with just a glance. The awesome features don’t stop there, however. Elsewhere on the S8+ you’ll find a snap-tastic 12MP Dual Pixel camera, superb audio quality, and an IP68 waterproof rating. If you fancy getting involved with the virtual reality revolution, just add a Gear VR for some mind-blowing experiences. 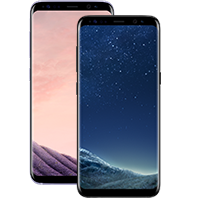 If you thought the Infinity Display on the regular Galaxy S8 was dazzling, just wait til you check out the super-sized screen on the S8+. 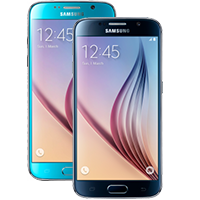 Measuring in at an eye-popping 6.2 inches, this edge-to-edge screen offers Quad HD images for maximum immersion. This awesome entertainment potential comes all wrapped up in a swanky metal and glass body that looks the bees’ knees. What’s more, it’s rated IP68 water resistant, to ensure it can withstand drips, splashes, and even getting caught in the rain. The Samsung Galaxy S8+ has not one but two awesome snappers on board. To the rear of the handset is a 12MP Dual Lens camera with enhanced image processing built in, which is a fancy way of saying you’ll enjoy vibrant colours and super sharp results with every click of the shutter. 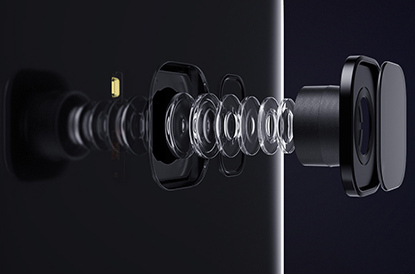 To the front of the phone is an 8MP selfie snapper, complete with a smart autofocus feature. All you need to do is say ‘cheese’ and let the lens do the rest, as facial recognition technology steps in to ensure perfect selfies that would be the pride of any social media account. You might be dazzled by that Infinity Display, but there’s more to the S8+ than meets the eye. One feature that does meet the eye however is the fancy new iris scanner, which ads an extra layer of security by letting you unlock your phone with a quick glance. 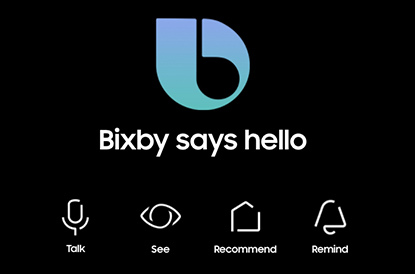 Also on board, you’ll discover the new Bixby Vision personal assistant, enhanced audio technology and a super-fast processor for all your gaming needs. You can also hook the device up to a Gear VR headset, and step into a whole new world of virtual reality content.